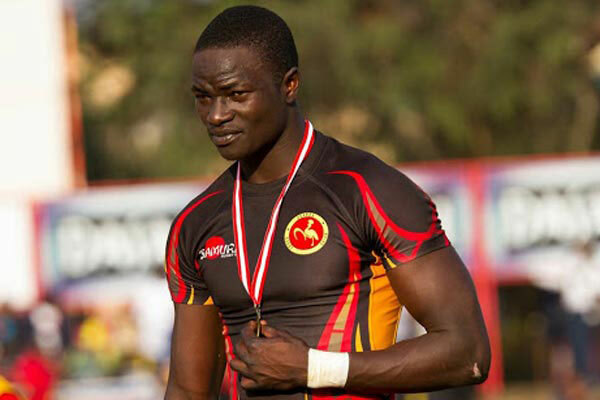 KAMPALA – Uganda Rugby Cranes Sevens head coach, Tolbert Onyango has named a squad of 12 players for the upcoming 2019 HSBC World Rugby Sevens Series qualifiers. The qualifiers that are slated for 5th to 7th of April will take place in Hong Kong. Heathens winger Paul Masendi who integral for the league champions has been included in the team for the first time. 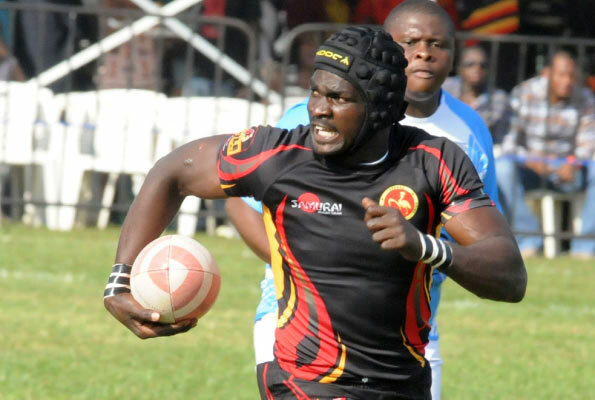 The other new face on the team that featured in the Africa Sevens last year is Kobs full-back Joseph Aredo. Aredo was slated to take part in Africa’s showpiece last year but was dropped. Pius Ogena who was feared to be injured also recovered from the ankle injury just in time to make the squad. The team will be captained by Michael Wokorach. Usual suspects Philip Wokorach, Aaron Ofoyrwoth, Adrian Kasito, Desire Ayera, and Timothy Kisiga, as well as Byron Oketayot, Ian Munyani and Isaac Massa, complete the team. The Rugby Cranes are pooled alongside Germany, Chile and Cook Islands. Tolbert Onyango’s men will play two games on opening day against Germany and Chile before taking on Cook Islands on April 6 at the Hong Kong Stadium.